Today we launch a new series of video posts that will show you how simple and easy it is to use all the features of our platform. a form will open in the center of the page: you can sign up with your email address, or using your Facebook, LinkedIn or Google+ account. to sign up with an email address, just fill in your name and email address in the designated fields. 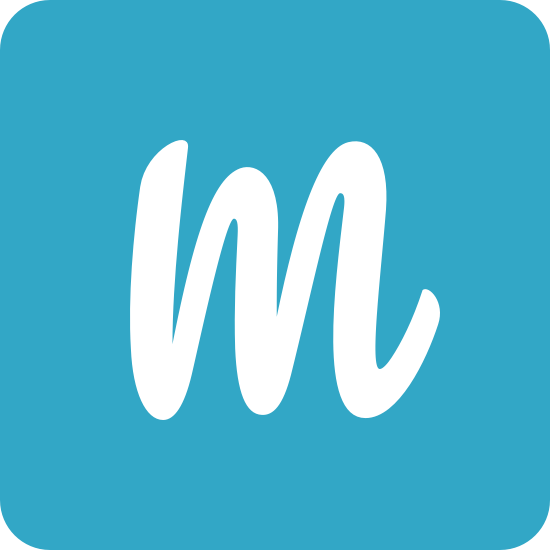 your account is instantly created, and you can start using Metooo for free, and add your first events! That’s right, with the open version, it doesn’t cost you anything to use our platform! You can choose the PRO version later on, if you need it.